Provide comfort for the family of James Nutter with a meaningful gesture of sympathy. James Alan Nutter, 73, of Marietta, Ohio, died Monday, February 11, 2019. He was born on August 10, 1945 in Parkersburg, WV, to Carl Valentine and Joan Elizabeth Stone Nutter. Jim served his country in the U.S. Army and was a member of the Military Police at Fort Knox. He had worked at Ames, Vicose and Dupont, where he retired from in 2003. Jim attended St. John the Baptist Catholic Church with his wife, loved motorcycling, traveling, bowling, golfing and was an adventurist at heart. He was a past member of the Lions and Eagles. He is survived by his wife, Carol F. Swiech Nutter, whom he married on November 28, 2003; two sons, Ron Nutter (Carla Wolford) of Jackson, Ohio and Steven Nutter (Lisa) of Logan, Ohio; five grandchildren, Teia Hart (Dewey), Tyler Nutter (Ariel), Stevie Nutter, Bret Wolfe (Drew) and Bradi Nutter; four great grandchildren, Hunter, Riley, Maddox and Jaiden; six step grandchildren; sister, Jane Waters of Marietta; brother-in-law, Frank Swiech of West Morland, TN and many nieces and nephews. He was preceded in death by his parents; his first wife, Barbara Sue Hawk Nutter; and brother, Jeff Nutter. Memorial services will be held at 3:00 p.m. on Friday, February 15, 2019 at the Marietta Chapel of Cawley & Peoples Funeral Home, with The Rev. Timothy Davison officiating. Military honors will be observed as well. Family will greet friends for two hours prior to services. Burial of his ashes will be in Coolville Cemetery at later date. Donations in Jim's memory may be directed to St. John's School Foundation, 17784 St. Rt. 676, Marietta, Ohio 45750. 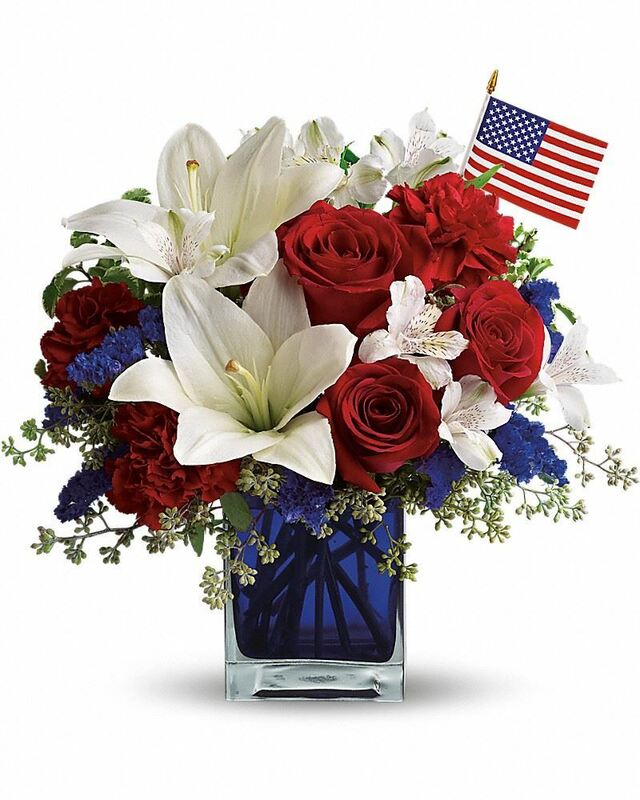 To send flowers in memory of James Alan "Jim" Nutter, please visit our Heartfelt Sympathies Store. Ashes will be buried at a later date. Love & Prayers, Tom & Pat Gaudette sent flowers to the family of James Alan "Jim" Nutter. Love & Prayers, Tom & Pat Gaudette purchased flowers for the family of James Nutter.